With their panel appearance at the 2018 New York Comic Con, "MORTAL ENGINES" debuted their 2nd full length trailer! "Welcome to the age of predator cities"! 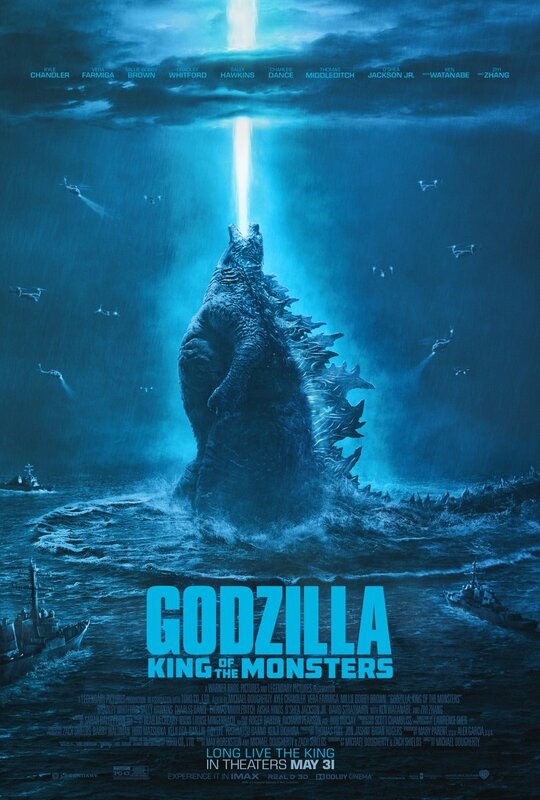 SYNOPSIS: "Hundreds of years after civilization was destroyed by a cataclysmic event, a mysterious young woman, Hester Shaw (Hera Hilmar), emerges as the only one who can stop London — now a giant, predator city on wheels — from devouring everything in its path. 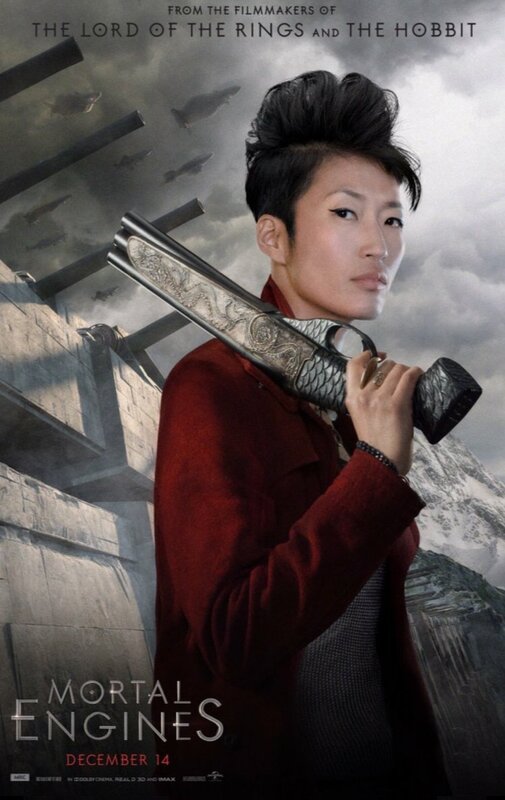 Feral, and fiercely driven by the memory of her mother, Hester joins forces with Tom Natsworthy (Robert Sheehan), an outcast from London, along with Anna Fang (Jihae), a dangerous outlaw with a bounty on her head." Welcome to the age of predator cities. Peter Jackson presents #MortalEngines, in theaters December 14. Watch the new trailer now. Link in bio. 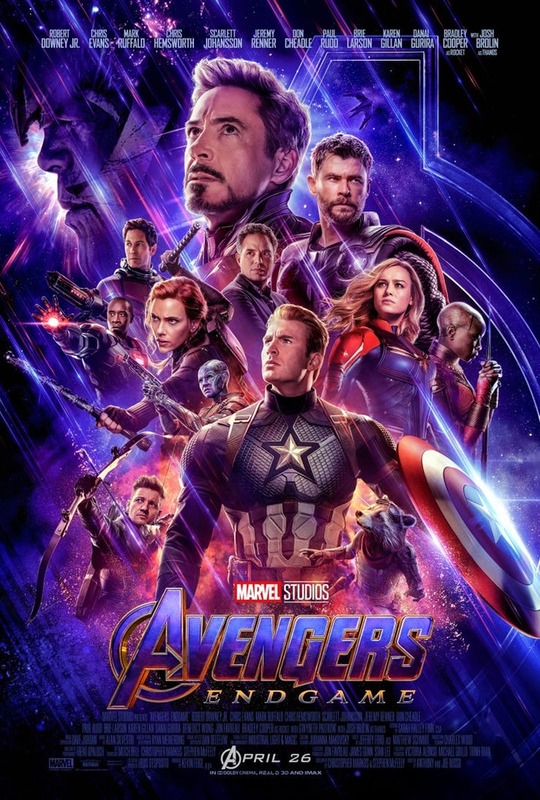 As well for this particular post feature, I am as well adding individual featurettes for the main characters (inclusive Hester Shaw and Tom Natsworthy, whom where previously individually featured), along with their character posters. 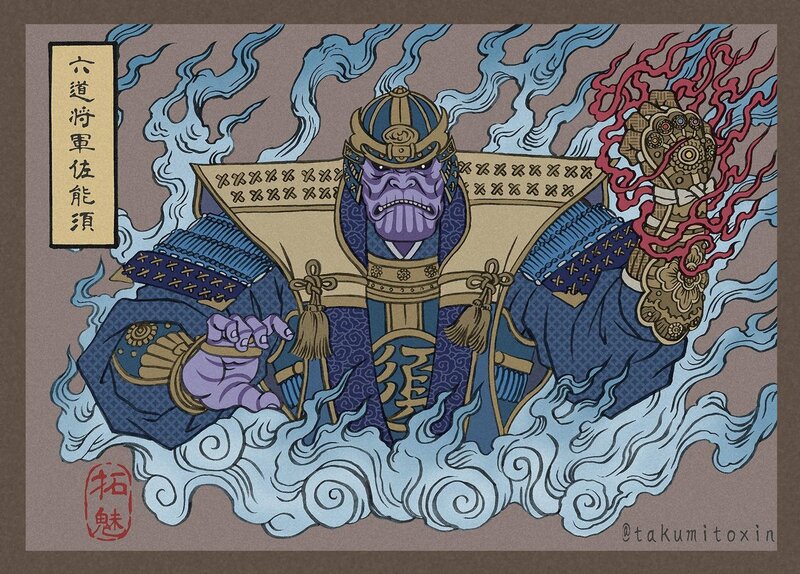 I personally cannot wait to see more of the "steampunk"-design manifested in this format for the masses, IMHO. 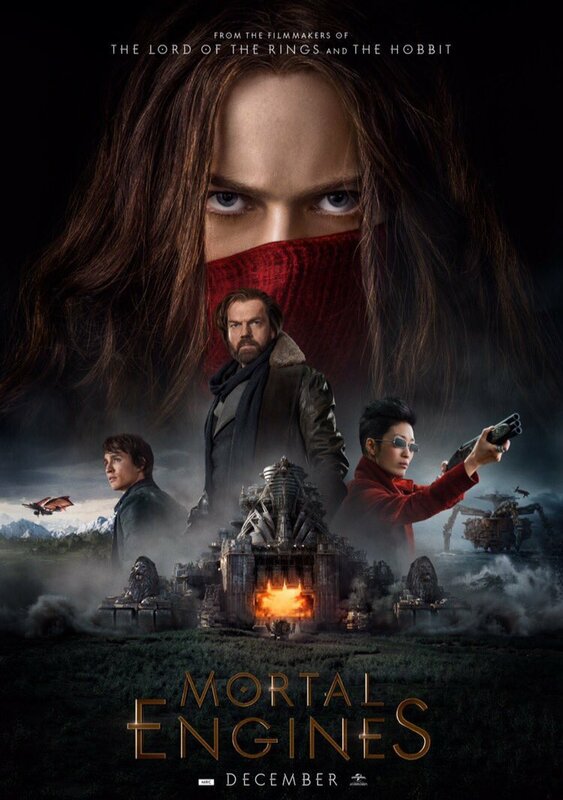 "Mortal Engines" in U.S. theaters December 14th, 2018. Outcast. Orphan. Badass. Meet Hester Shaw. Apprentice turned adventurer. Meet Tom Natsworthy. She is fearless. Meet Anna Fang. 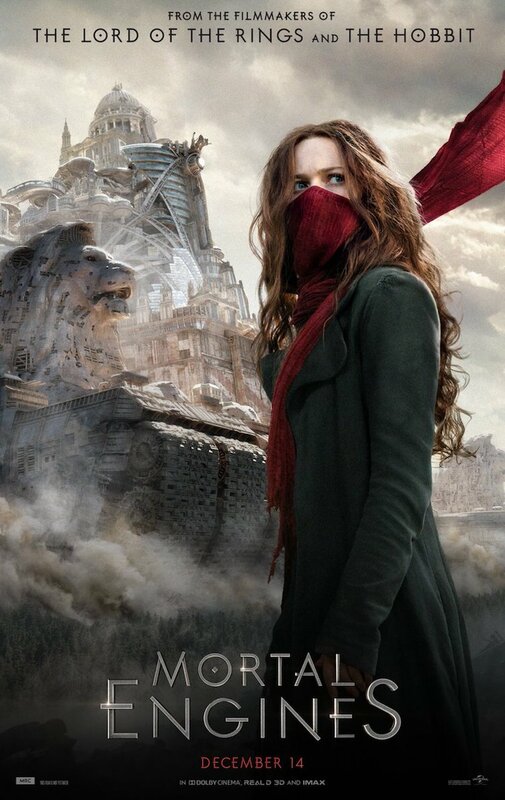 WHAT-IS: "Mortal Engines is the startling, new epic adventure directed by Oscar®-winning visual-effects artist Christian Rivers (King Kong). Joining Rivers are The Hobbit and The Lord of the Rings trilogies three-time Academy Award®-winning filmmakers Peter Jackson, Fran Walsh and Philippa Boyens, who have penned the screenplay. 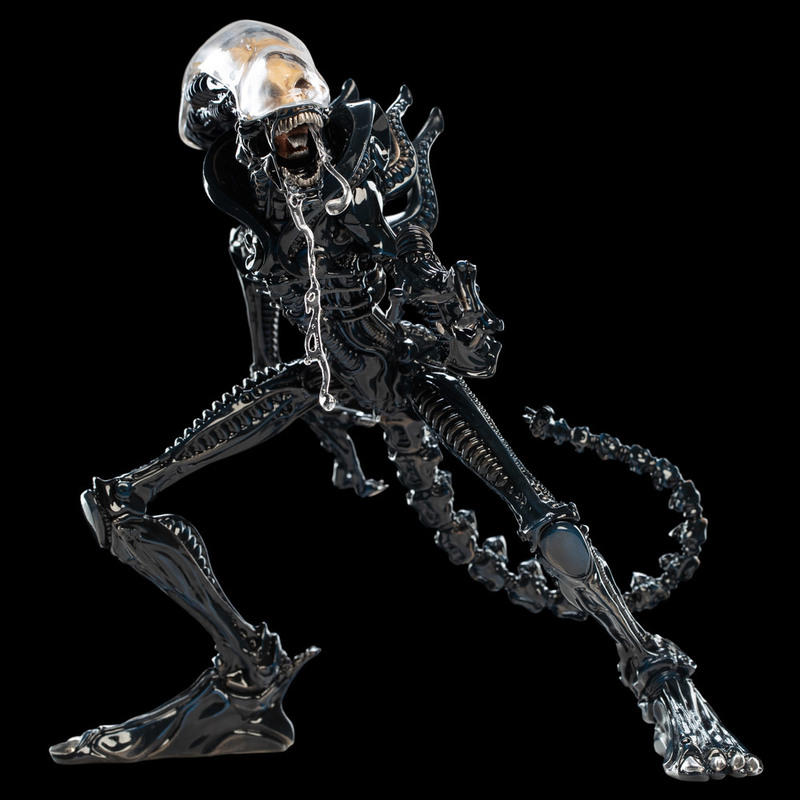 Visual effects are created by a Weta Digital team led by Ken McGaugh, Kevin Smith, Luke Millar and Dennis Yoo. 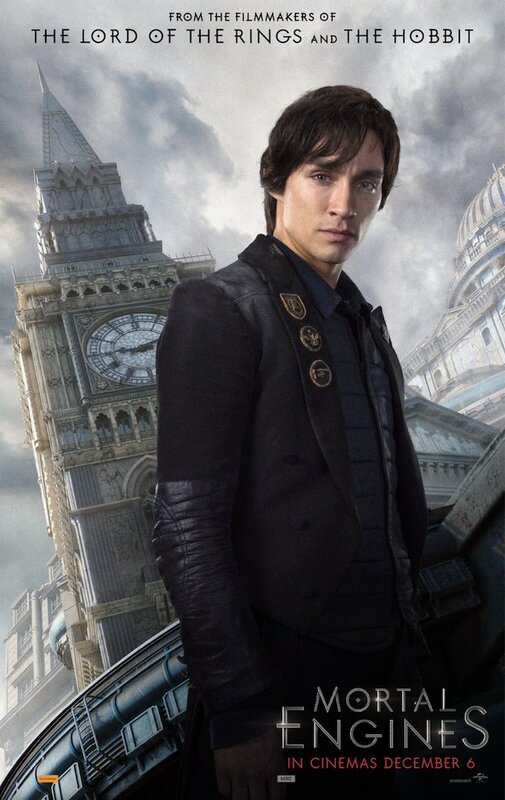 The Universal and MRC adaptation is from the award-winning book series by Philip Reeve, published in 2001 by Scholastic. On board as producers are Zane Weiner (The Hobbit trilogy), Amanda Walker (The Hobbit trilogy) and Deborah Forte (Goosebumps), as well as Walsh and Jackson. Ken Kamins (The Hobbit trilogy) joins Boyens as executive producer. Universal will distribute the film worldwide. 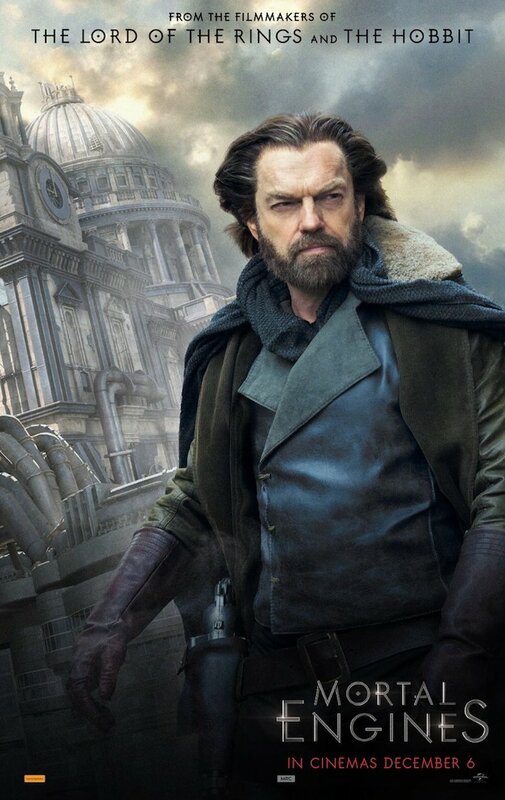 www.mortalengines.com"